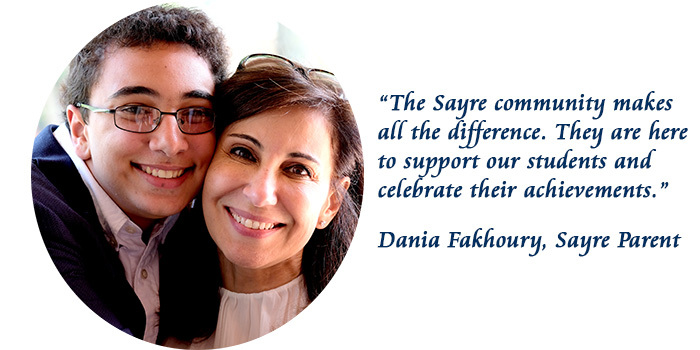 “Since the beginning, Sayre has drawn out our individuality. In second grade, we had what were called “affinity projects”. I chose topics like Aztec and Incan God's and Goddesses, the Great Wall of China, and Piñatas. I got totally engrossed in the activity every time it was assigned, but naturally at the time, I didn’t appreciate its significance. Now I see it as one of the first in a long list of times at Sayre when our teachers let us be ourselves in the best way. It wasn’t about what exactly we were reading and writing, what mattered was our interest in it, and the push our teachers gave us to dive deep into whatever that was. Welcome to the Upper School. We provide our students with rich and varied opportunities for academic and personal growth. Our exceptionally diverse curricular offerings and co-curricular programs promote collaboration, exploration and active learning. We encourage students to take risks, develop talents and affinities, and excel in their areas of strength. 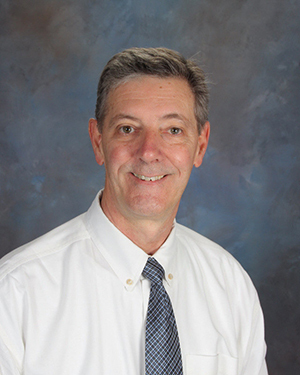 Our faculty members are expert in their disciplines, and they are compassionate teachers as well. They know their students as people first, acknowledging and valuing their students’ strengths. The Upper School building is designed to facilitate these interactions with open communal gathering spaces such as the central atrium where we hold Morning Meetings, and smaller conference rooms for collaboration and quiet study. 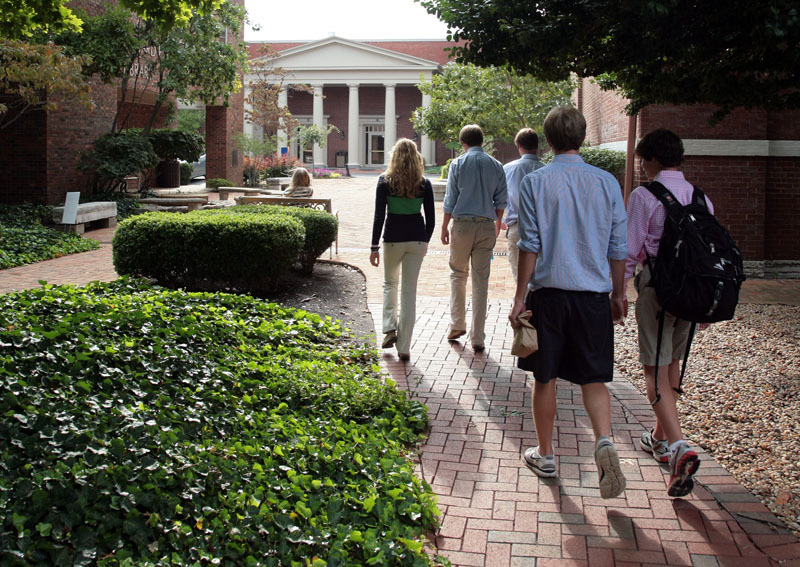 Sayre’s college-like campus, located in Lexington's historic district, promotes student autonomy, as they learn to think critically, value honorable behavior, and develop the skills and maturity necessary to succeed in college and beyond.